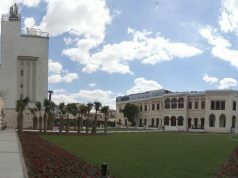 Nanushka Boutique brings world-class fashion to Cairo by traveling the globe and selecting remarkable, unique pieces that can add a touch of elegance to any wardrobe. Nanushka’s concept is to take fashionable clients out of their comfort zone and help them discover a different angle in their personality. 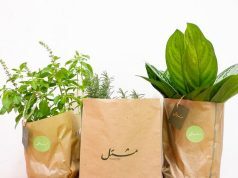 Jude Benhalim has opened a flagship store in Degla Center, Zamalek. The Cairobased jewelry designer founded her namesake brand when she was just 17 years old. Jude Benhalim has recently launched La Sierra, the new high-end FW’18 collection, inspired by the majesty of the Saharan desert and the peaks of its golden dunes, merging the grandeur of desert landscapes, nature and beauty of art into luxury statement jewelry. Discover the new La Sierra collection at Jude Benhalim’s first flagship store today. 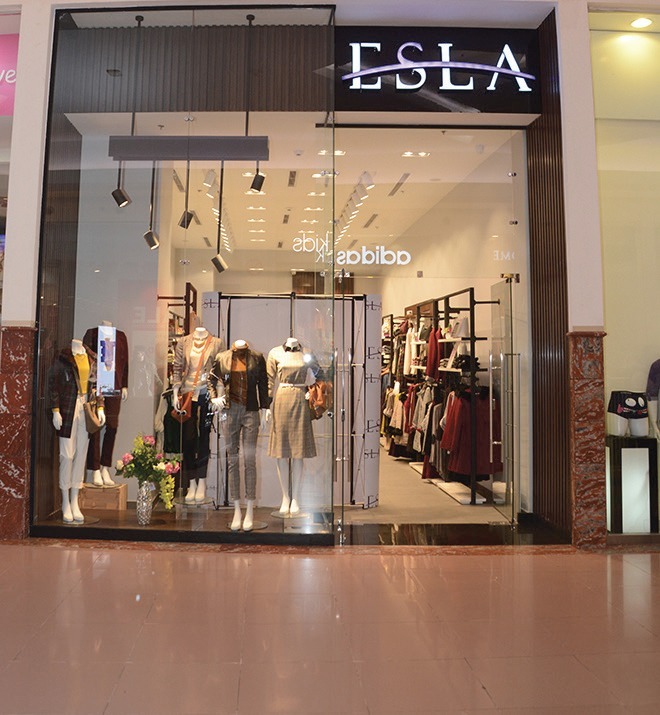 ESLA Fashion Wear in collaboration with Evepedia recently announced the opening of its latest branch in Mall of Arabia. 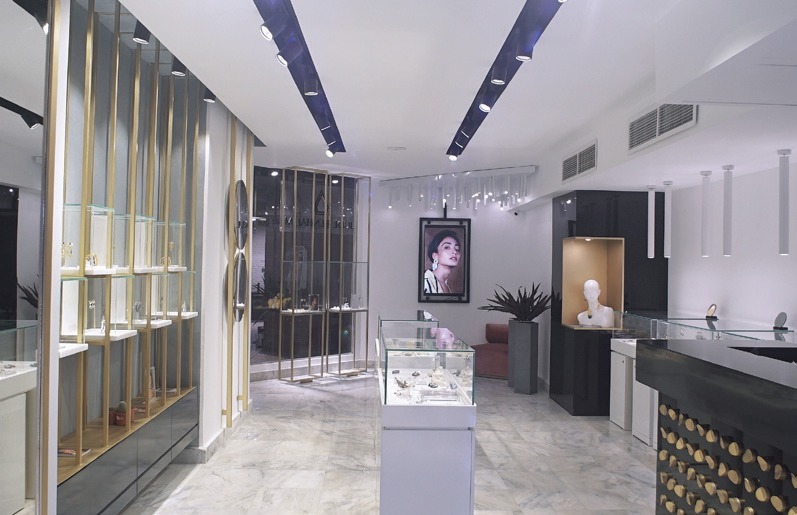 IDIA Design recently opened its’ newly designed flagship store for Asfour Crystal. 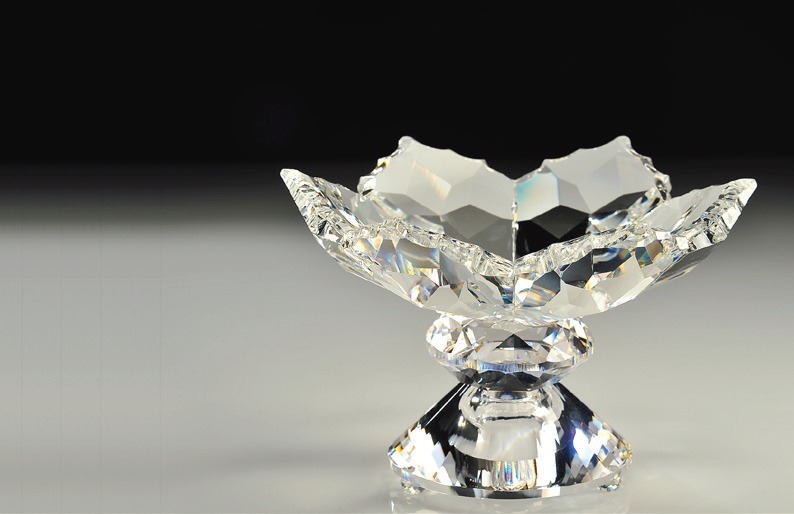 This marks the first step in the long-standing collaboration between Asfour Crystal and IDIA Design to create a design revolution within the Asfour Crystal brand. 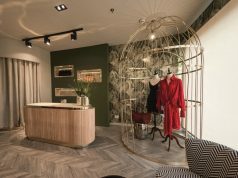 Asfour Crystal has produced a wide range of lighting, decorative and tableware products for many years and now with the launch of the new flagship store, the brand will be easily accessible to customers. 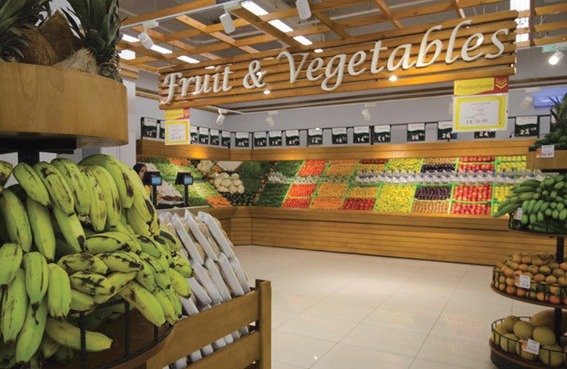 Spinneys is Egypt’s premier purveyor of the finest quality food and household goods serving millions of customers through its diverse stores across Egypt. 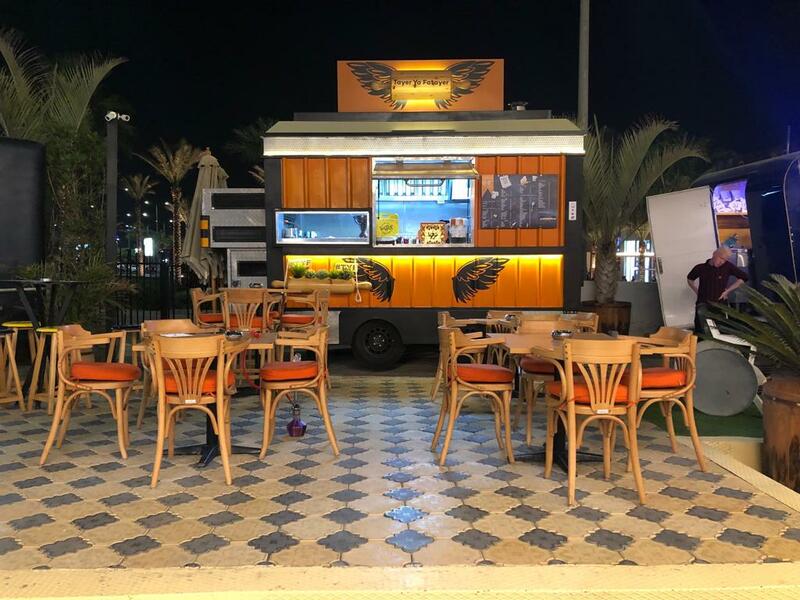 Our obsession with creating the juiciest, most flavorful fried chicken and waffles, and delicious southern food favorites have in turn, created something of an underground comfort food revolution in Egypt. In addition to our famous fried chicken and waffles, we offer a full menu of scratch soul food favorites, truly offering something for everyone. 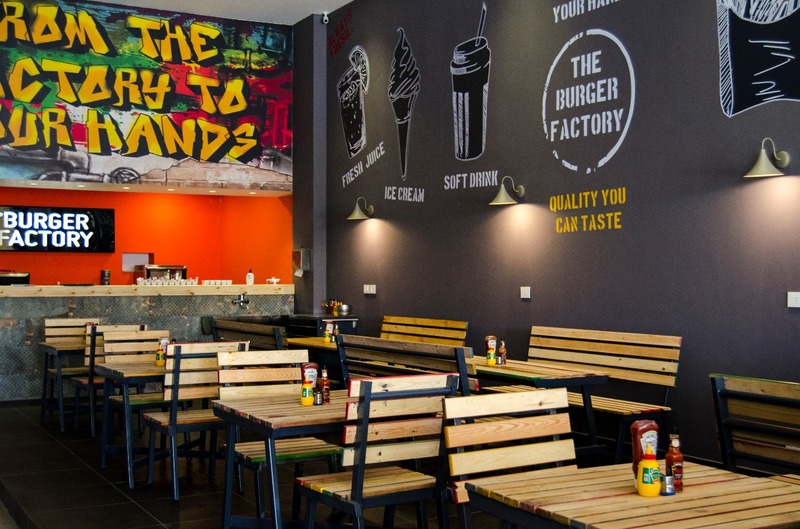 The Burger Factory’s new branch at Flags mall Dreamland, provides you with everything you need. From the menu full of variety of tasty sandwiches, to a cozy ambiance, and Playstation Rooms for all of you gamers! Address Flags Mall, on the Wahat Road just before Gate 1 of Dreamland. It is many thin layers of dough and ghee and an optional filling. 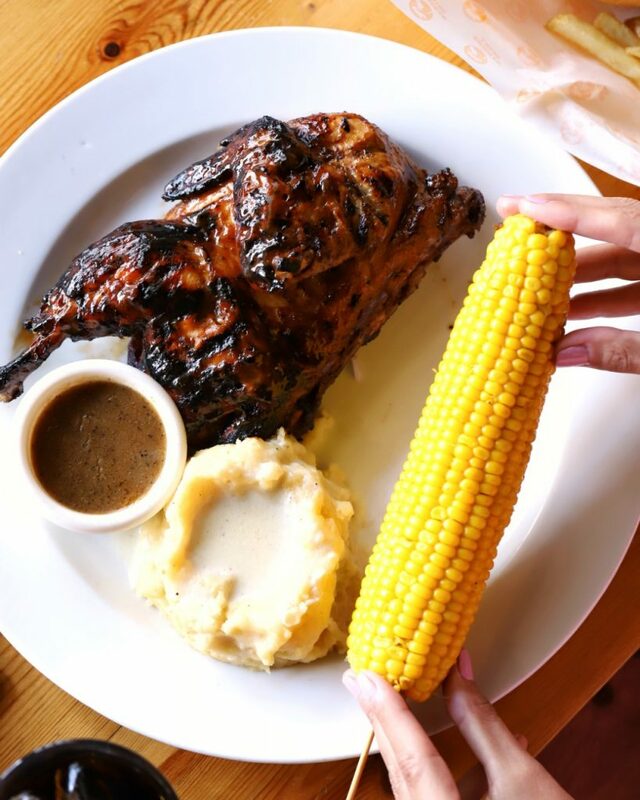 The fillings can be both sweet or savory. Sweet fillings may include basbousa, fresh cream, banana, honey coconut, mehalabiya, nutella or chocolate. However, savory fillings can be anything from ground beef to sausage, vegetables or cheese. Lozy’s is a home-based personal project inspired by a mom-to-be’s unavoidable sweet tooth. 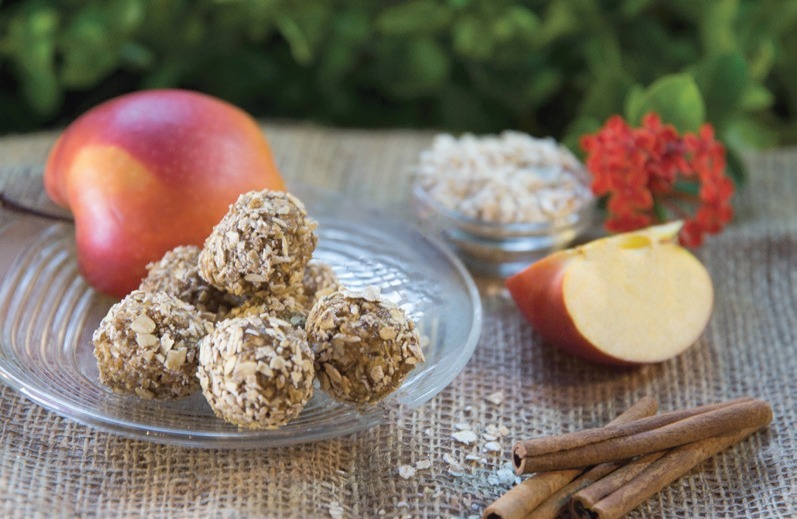 Lozy’s treats are 100% natural and free from preservatives, refined sugar and saturated fats. They are made to satisfy a craving, to take to a dinner party, serve at a meeting or to pack in your child’s lunch box. Lozy’s offers a range of 8 different flavors with ingredients such as dried and pureed fruits, nuts, seeds, dark chocolate, oats and nut butters. PetsVille Dog Hotel provides a unique atmosphere of a family gathering with pets. 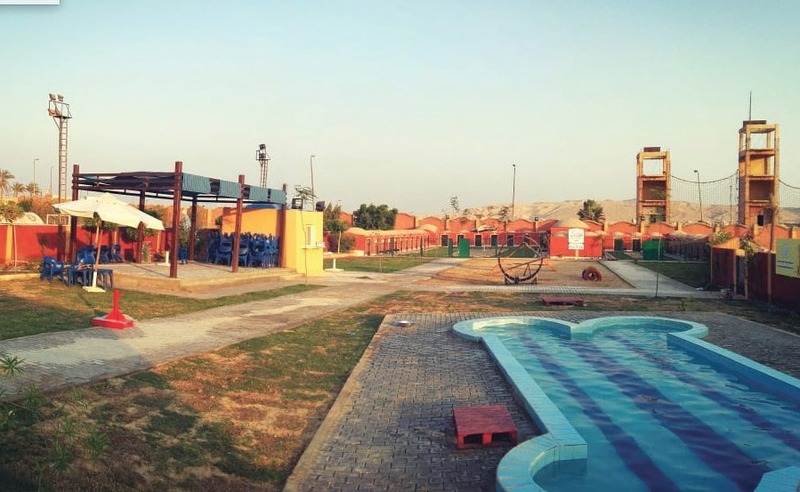 Families can enjoy sitting in the Petsville garden, listening to music, enjoying snacks from the PetsVille cafe and having fun watching their dogs play and swim in the pool. 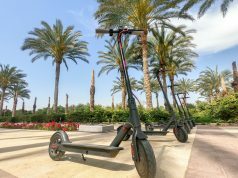 Petsville also provides many services such as boarding, and day use activities including pool usage, fresh meals, showers, obedience training, vet and purchasing pet supplies.